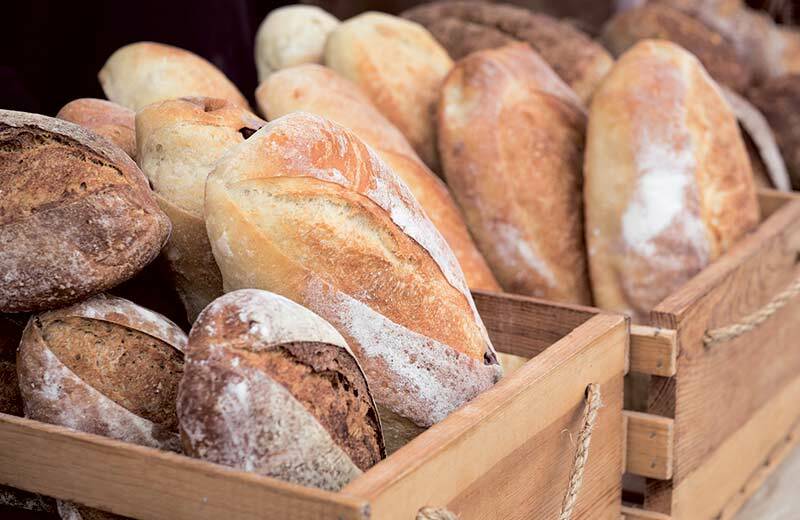 We are very excited to announce The BakeHouse Artisan Food & Handcrafted Market in Chelmsford. Our second market will be on Sunday the 12th of May and then every second Sunday of the month, right up until Christmas! We already have bakers, mayonnaise makers, artisan crafters and more. Entry is free to the Market, so we look forward to seeing you. Open from 1pm until 5pm. Do you know any amazing artisan food producers or growers in the area? A very clever crafter who would like the opportunity to be considered for the monthly market? If you do, then please ask them to contact Jo or Carole on 01245 248245 for more details.